What Are The Elite Features? 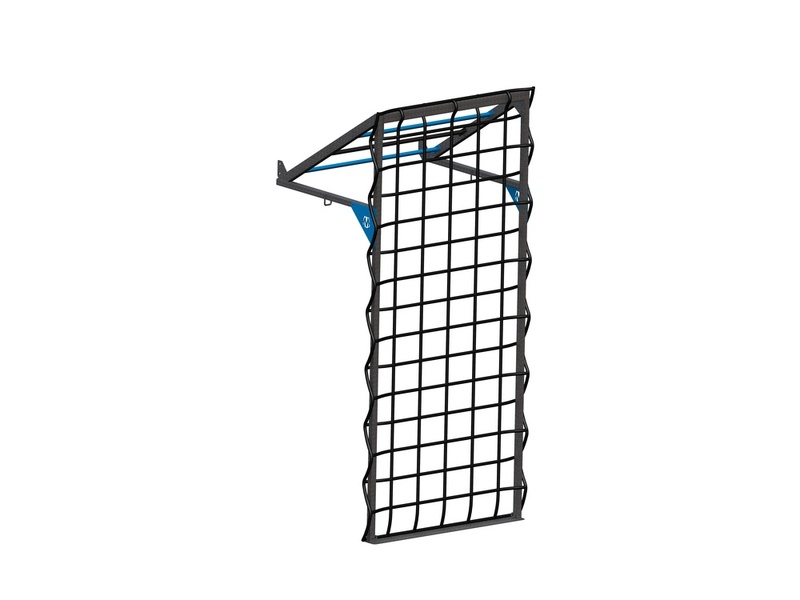 11' tall cargo net frame that attaches to the Club or Quad FTS. 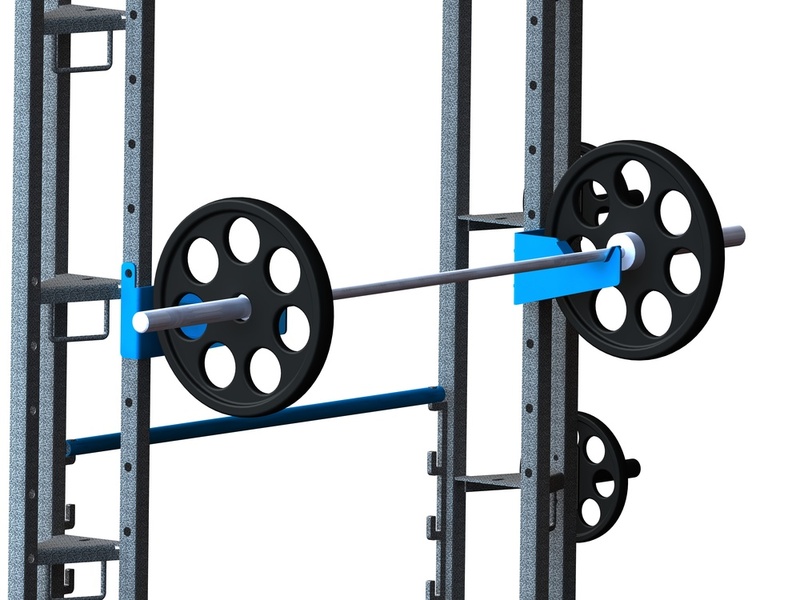 Includes (3) tiered pull-up bars as part of frame. 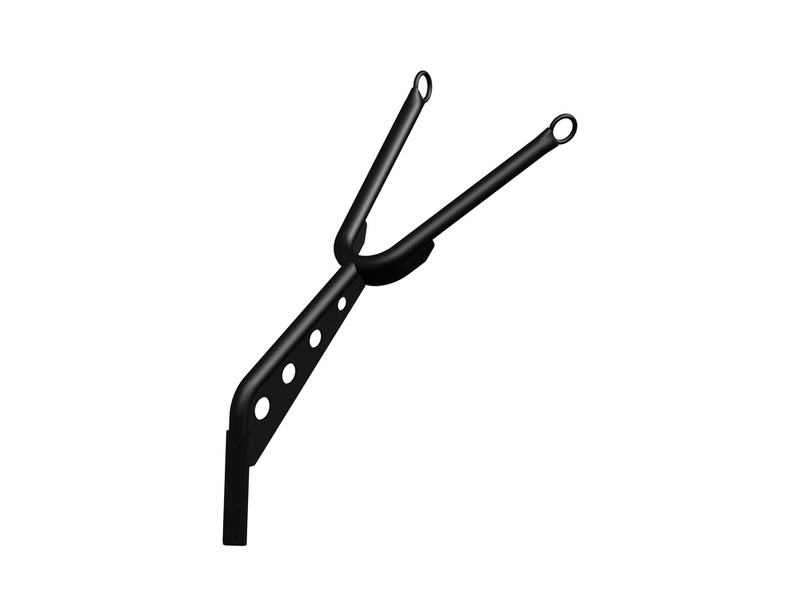 Holds 2 pair. For racking Olympic bars to perform Squats and Presses. Use for bench press too. How Soon Can I Get the FTS?